What is Backflow? How do I ensure my water is clean and contaminate free? Normally, drinking water flows in one direction from the source to your tap in pressurized water pipes. 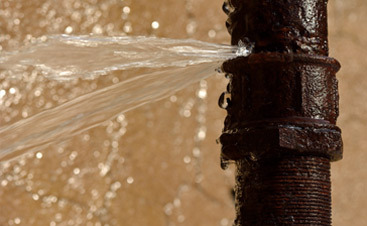 Backflow occurs when water runs backward through the pipelines or plumbing systems. Backflow has the potential to contaminate the drinking water supply. Backflow prevention devices keep the water that passes through them and into the irrigation system from coming back into the water supply. These devices protect the quality and safety of drinking water. Backflow prevention devices have parts that can break down and wear out over time. Annual backflow tests by a licensed plumber can help ensure the water supplied to your home remains safe. Backflow testing can disrupt your water supply temporarily. Therefore, the local plumbers on the Mojica Plumbing & Drain Cleaning team work fast to ensure a quick job to get your water supply back up and running safely in as little time as possible. Our licensed plumbers have over 40 years of experience and can advise you whether or not a new backflow prevention device is needed. 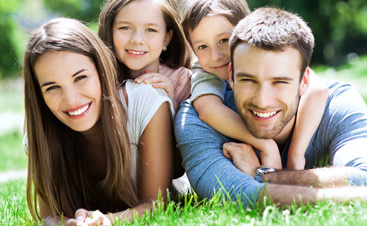 Mojica Plumbing can install the backflow prevention device with efficiency and affordability. We stand behind everything we sell and repair. Not sure whether your plumbing system needs backflow testing or a backflow prevention device needs servicing or repair? 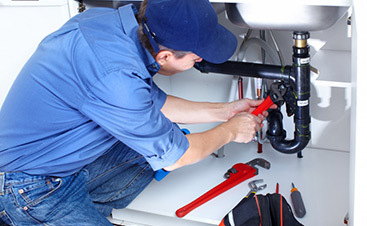 Our plumbing company can get the job right the first time! Call Mojica Plumbing & Drain Cleaning to schedule an appointment today!